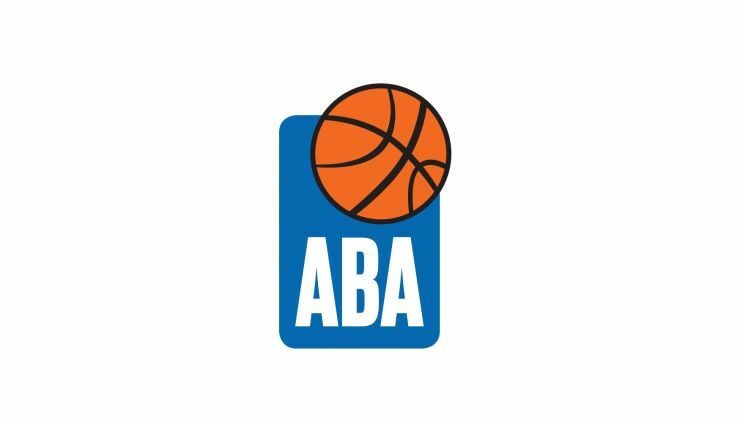 The dates for the ABA League Qualifiers for the 2019/20 season, which will take place for the first time ever, are set. Zadar and MZT Skopje Aerodrom will battle in the best of three format for a spot in the elite level of the regional competition in the 2019/20 season. Even though their ABA League and ABA League 2 seasons have recently ended, Zadar and MZT Skopje Aerodrom have another, very important chapter, to play, which will decide a lot about their next seasons. They will meet in the Qualifiers for the 2019/20 ABA League in the best of three series and the winner will compete in the ABA League in the following season. As the team, coming from the ABA League, Zadar will have the home court advantage in the first and possible third game of the series, while MZT will be the hosts of the second game of the Qualifiers series. The dates, when the two teams will meet are 17 and 23 of April, while if necessary, the third game will take place on 30 April.